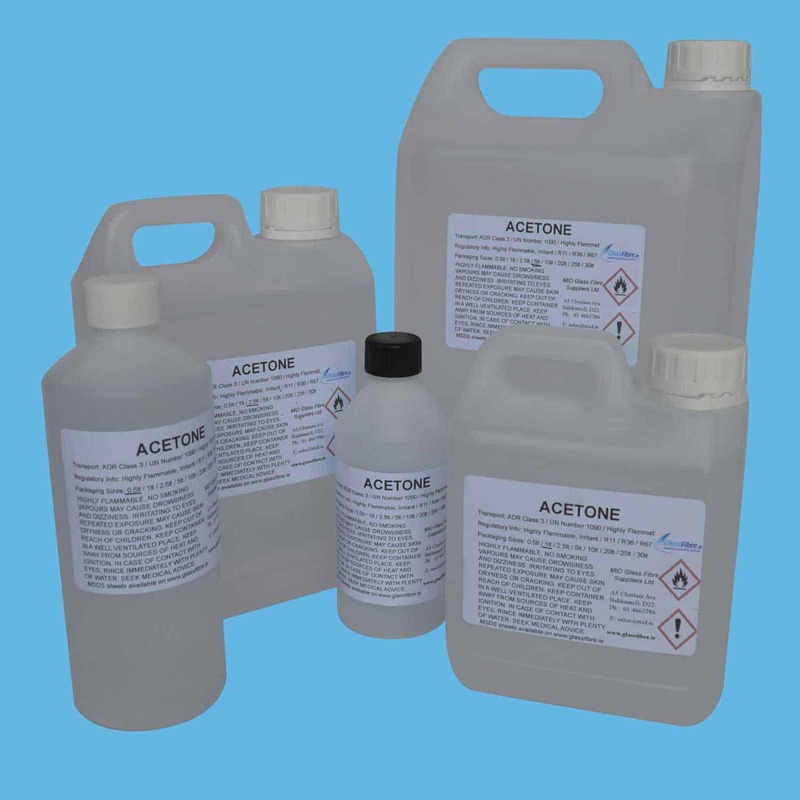 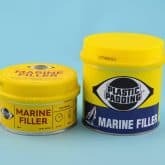 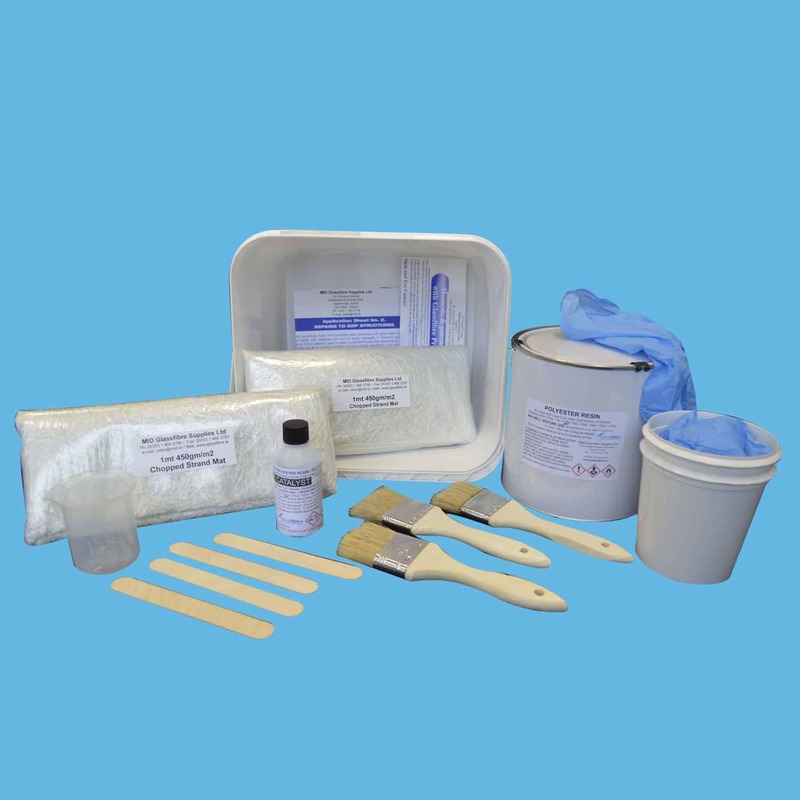 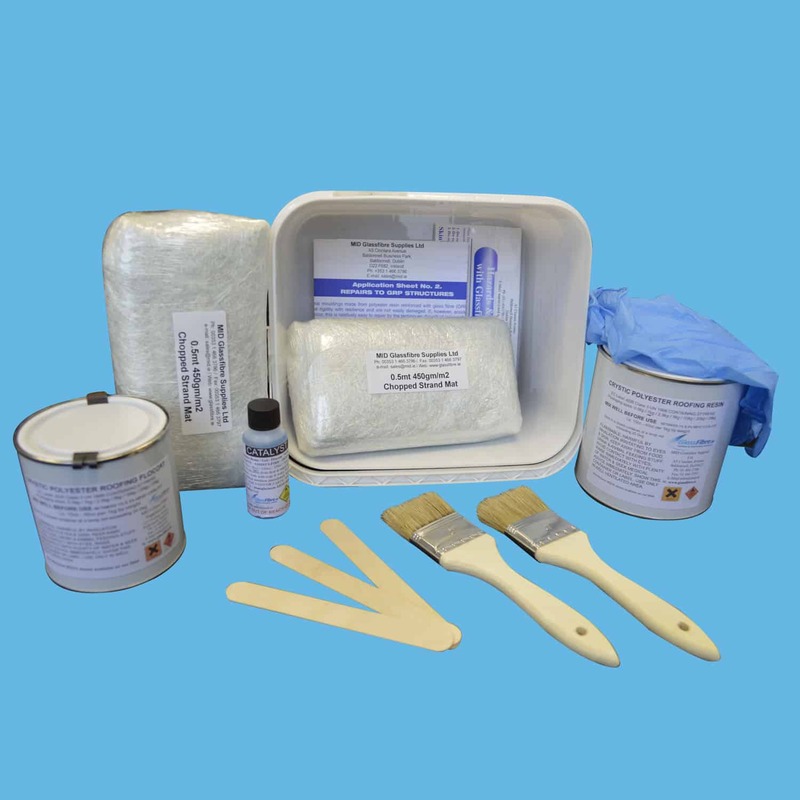 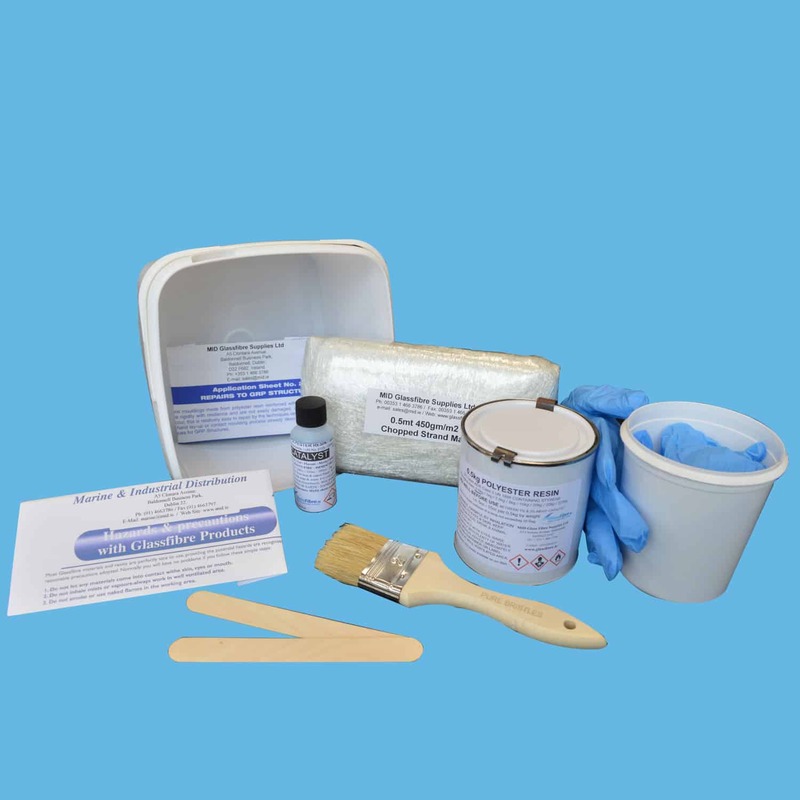 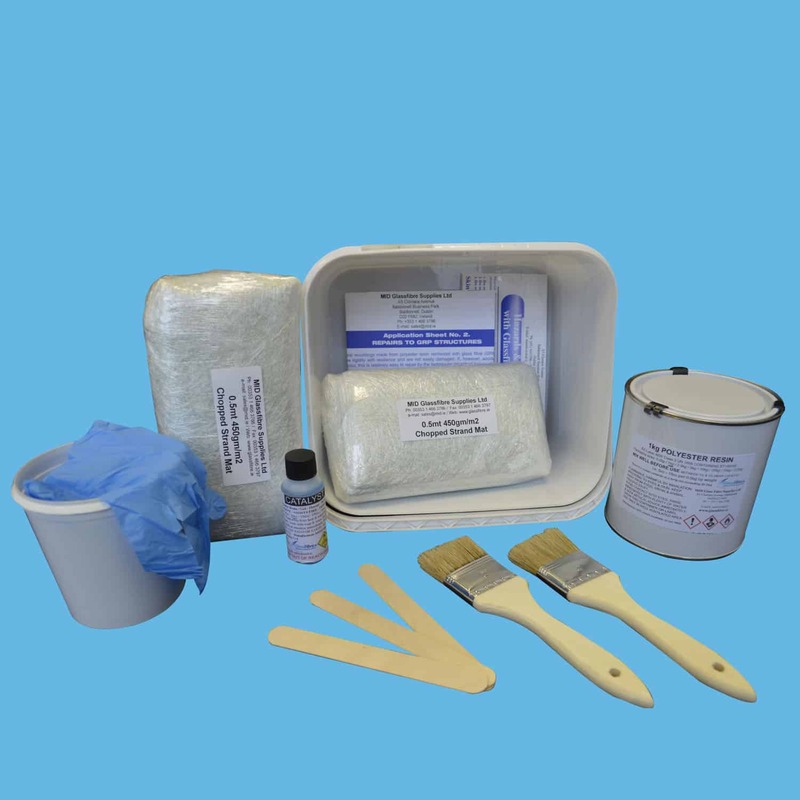 This Fibreglass repair kit provides sufficient resin / topcoat and catalyst for a single layer (450gm/m2) of Chopped Strand Mat to cover 2sq meter. 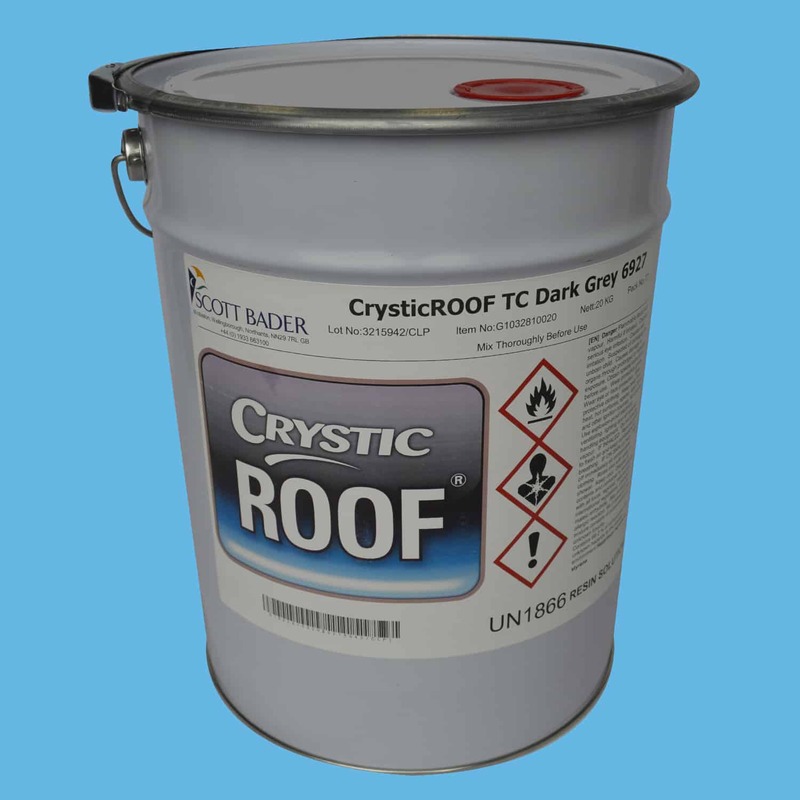 The materials are specifically selected from the CrysticROOF range of products. 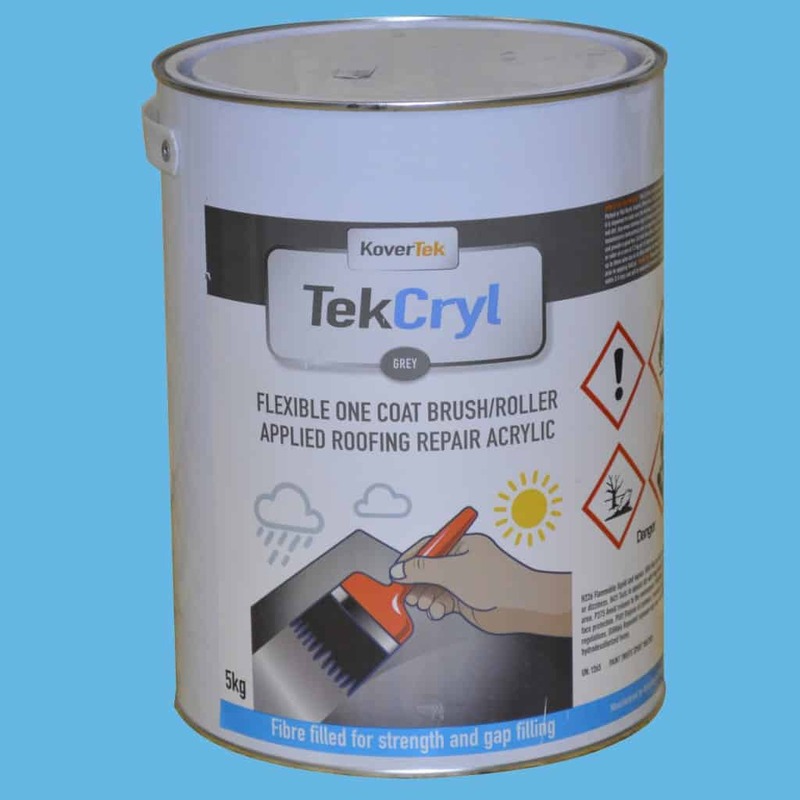 It can be used to provide a fast and strong repair which gives you the assurance that when repaired correctly, your roof will provide you with long term UV resistance and will remain watertight and maintenance free for many years. 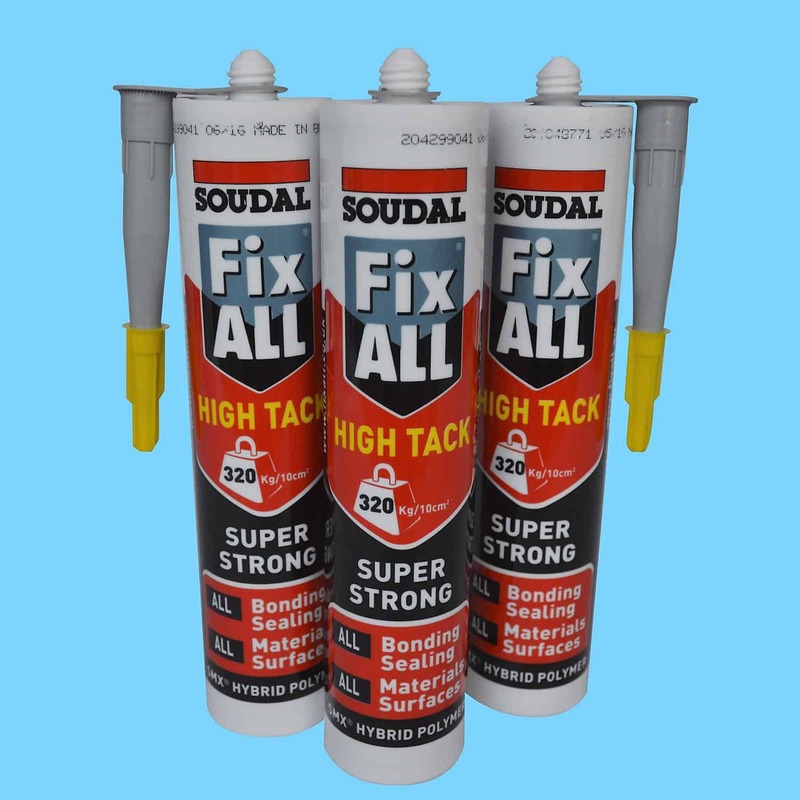 Note: If you are wishing to repair work on any project other than Roofing eg. 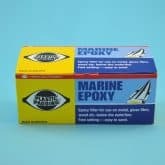 Marine/ Ponds/ Automotive etc. 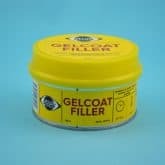 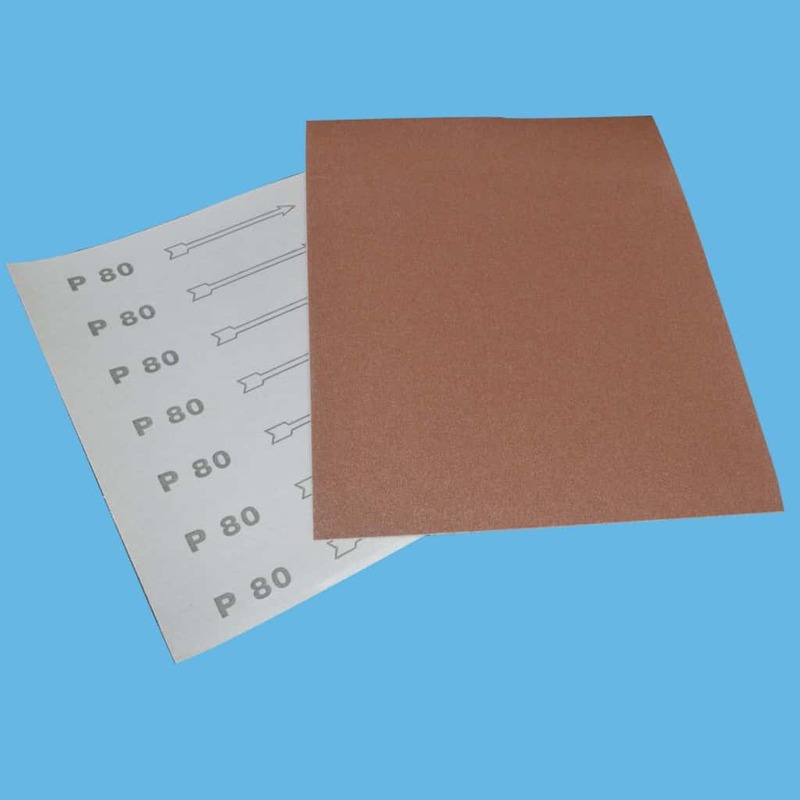 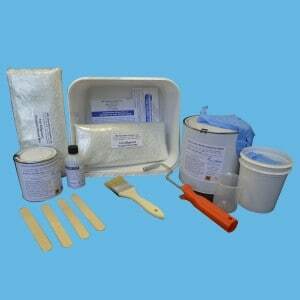 please view our selection of GRP Repair Kit.